Located in Lone Tree, Carriage Club is a mature neighborhood with much to offer. The neighborhood consists of 430 homes with a variety of different designs. Carriage Club features community open space and miles of walking or biking paths. 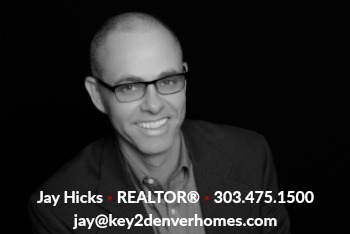 Carriage Club is in a perfect location with the toll rode, I-25, Park Meadows and Denver all a quick trip away. 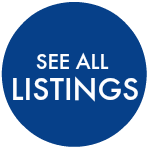 Below are the most recent active, pending and sold listings in Carriage Club. 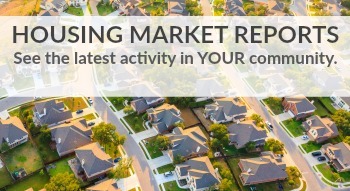 Homes here sell fast. Don't miss out! 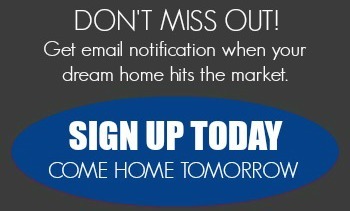 Register today for automatic email alerts and be FIRST to see Carriage Club's hottest new listings.